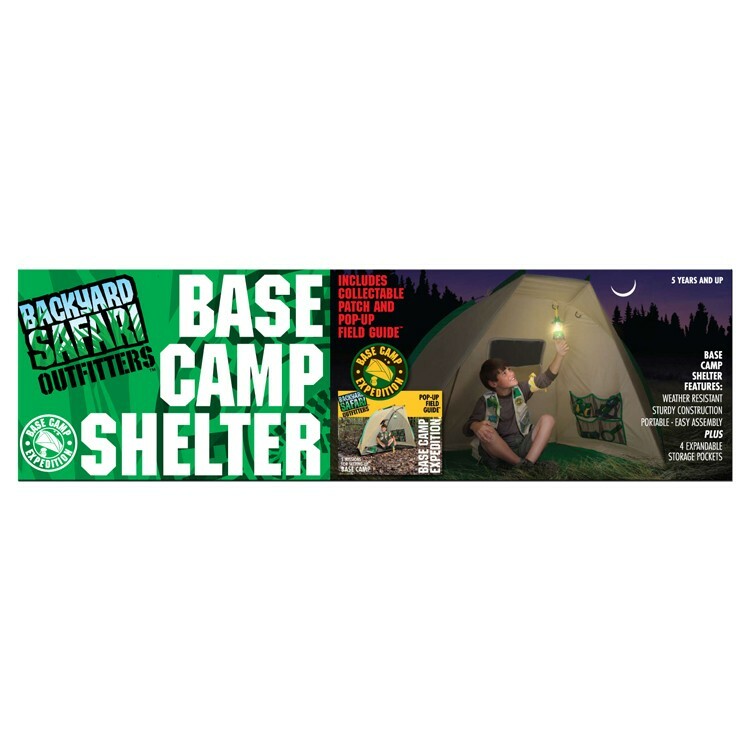 Stay protected in the Base Camp Shelter as you sleep under the stars, observe nature, or have an exploration mission outdoors! 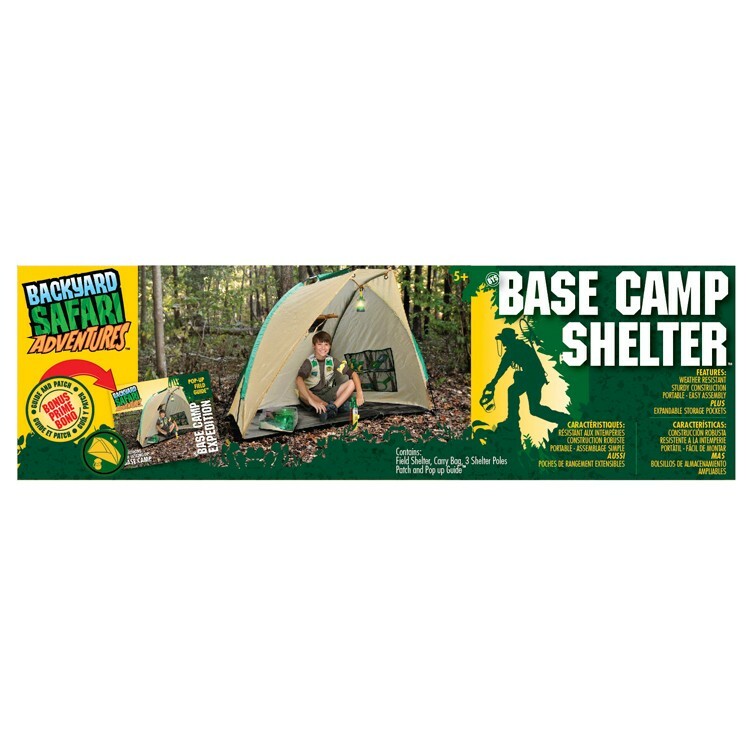 Exploring nature in your own backyard or at the family campground is easier with this Backyard Safari Base Camp Shelter Play Tent. 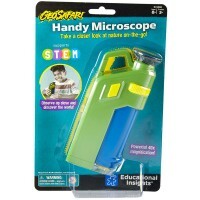 Kids will love their outdoor adventure and nature observation even more when they can stay protected by this exploration tent. 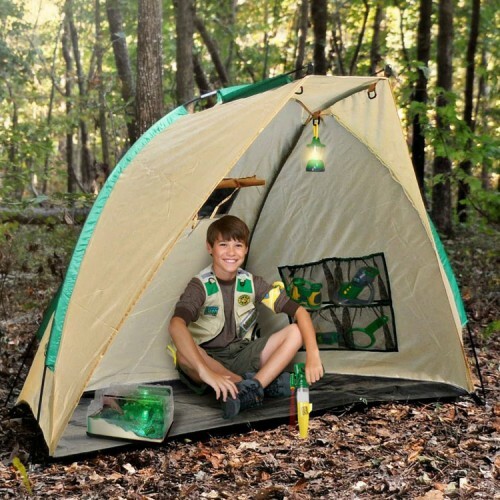 This Backyard Safari kids shelter is a lightweight 40-inches tall tent that you can take along to the next outdoor trip or set as a play base in your own backyard. 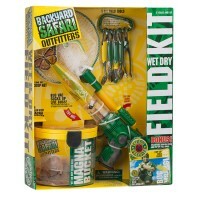 The shelter set come with the sturdy natural color tent and 3 shelter poles for easy assembly. This children exploration tent features open front side, comfortable awning-style ceiling, moisture-proof floor base, and roll-up fabric mesh window. 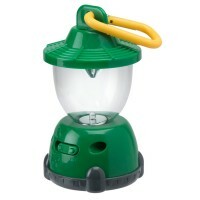 This camp cabin tent is a perfect place to store and secure all your exploration tools and accessories. 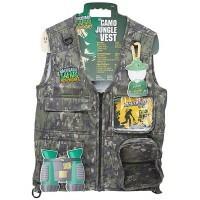 With the inside mesh cargo pockets,velcro ties, D-rings young naturalists can organize their camping or backyard safari playthings within reach. 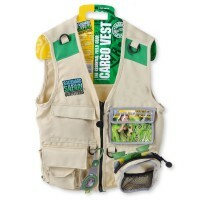 The base shelter contains a carrying bag for easy storage .The outdoor play tent comes complete with Pop-Up Field Guide that has color illustrations and exploration mission for kids. 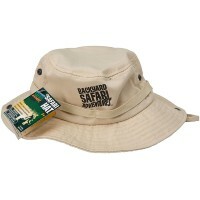 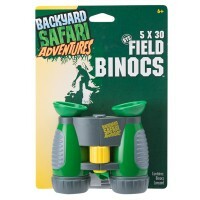 Field explorers are proud to collect Backyard Safari exclusive embroidered iron-on patches, and Backyard Safari Base Camp Shelter Play Tent includes a bonus patch for them. 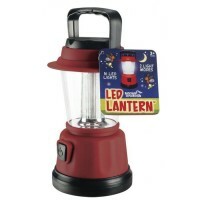 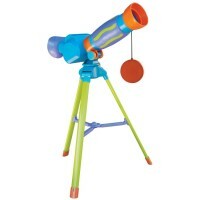 Exploration play accessories can be purchased separately from Educational Toys Planet. 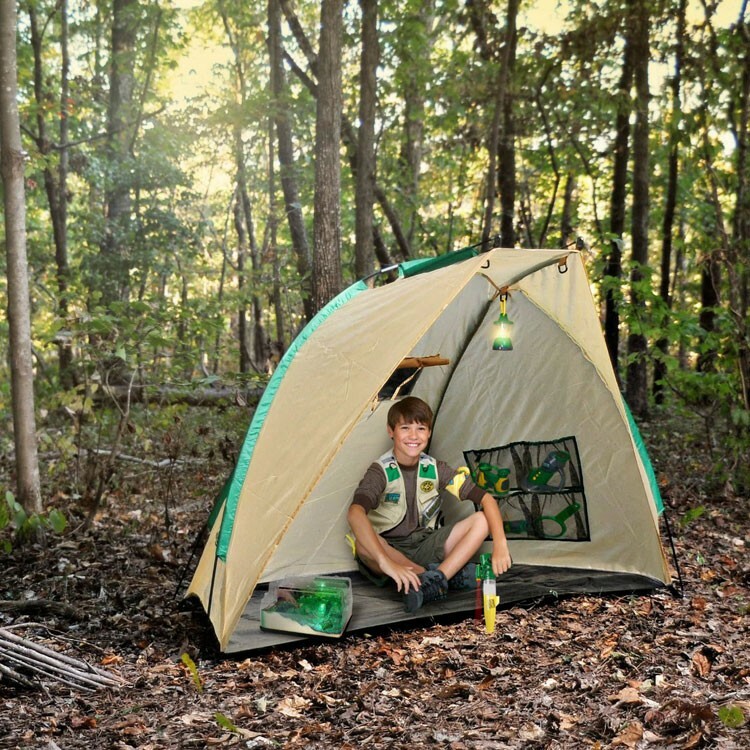 The kids shelter tent is the perfect place for young explorers to hunker down after a long day of pretend or backyard exploration. 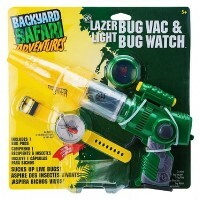 Dimensions of package 7" x 20.5" x 13"
Write your own review of Backyard Safari Base Camp Shelter Play Tent.